Pivotal points in business often arise where you need to implement new marketing strategies to attain different results. You may run a new advertising campaign on radio, create a social media marketing campaign using a cool hashtag, or even go as far as unfolding ideas for product development. While all of those ideas are great, you should not forget the beauty in the details of a branded stationery suite. Branding your name or logo on stationery is a branding effort that elevates your brand and gives you leverage among other businesses in your industry. The details are what separates your business. It’s all in the details. Detail orientated companies are the companies that connect emotionally with consumers. We all know the power of connection that directly influences psychological buying behavior. 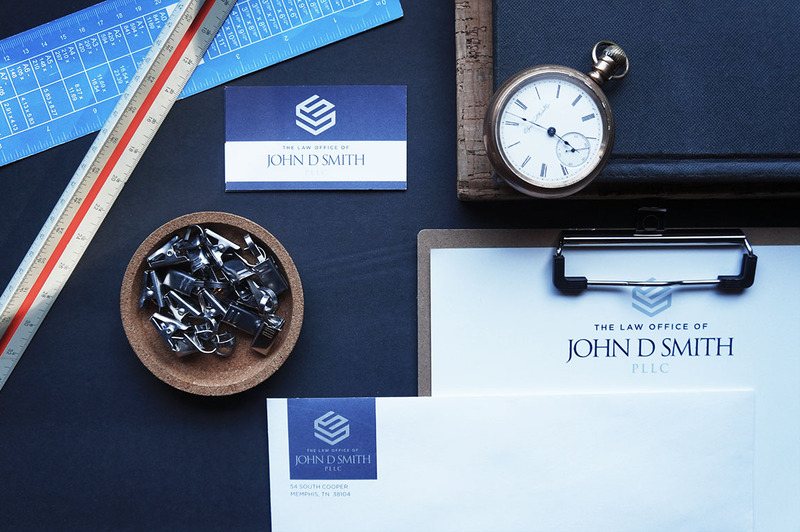 With so much of consumer engagement being digital and technology based, branded stationery is one aspect of marketing strategy that many business owners forget to include in their brand identity work. Let’s talk about your company’s stationery suite and what are some unique pieces you should have in it. Go beyond business cards. Of course, you should have business cards and always have them handy. A formal letterhead for company letters that you print important information that you need to mail out is great. Have complimentary thank you cards to send out to clients or customers as note of appreciation, with a company envelope coupon attached. Package a company notepad in gift boxes you may send clients and throw in a couple of company pens. Remember when it’s time to pivot and elevate, think of the details that will place you apart from others in your industry. We can help you leverage your brand. Let us help you bring your brand to life.